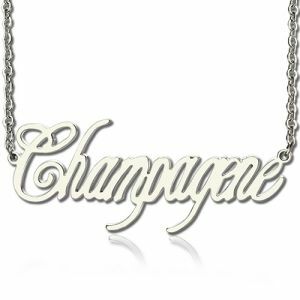 With a contemporary font style, the Silver Unique Name Necklace is an antique design crafted by our designers to bring you nothing less than the best. 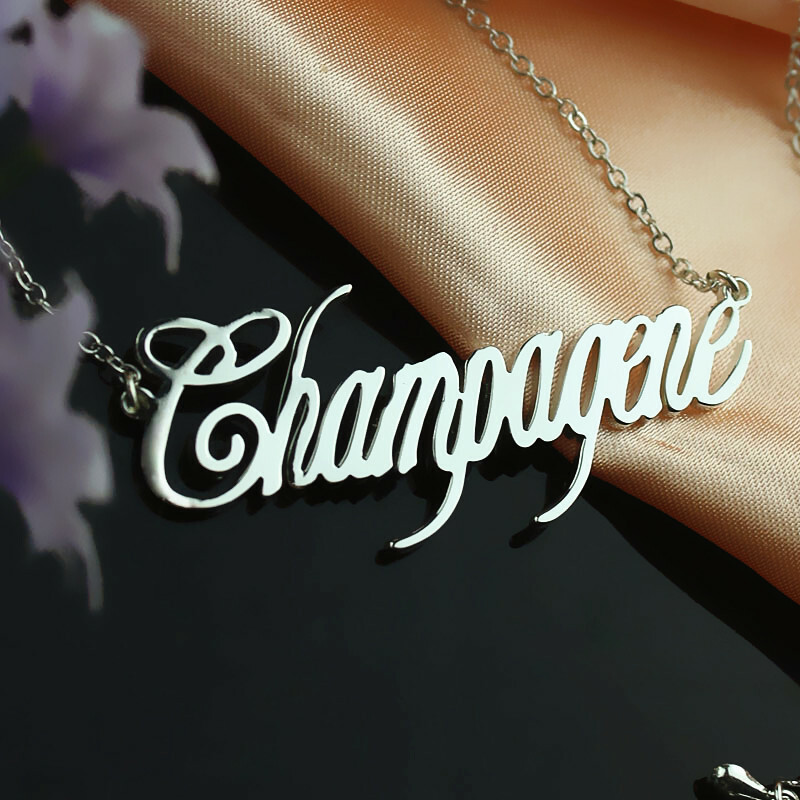 Own a piece of art with the name of your choice or gift it to the one you adore. 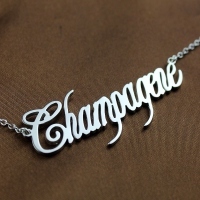 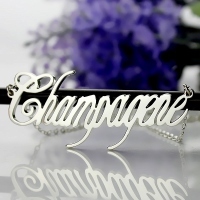 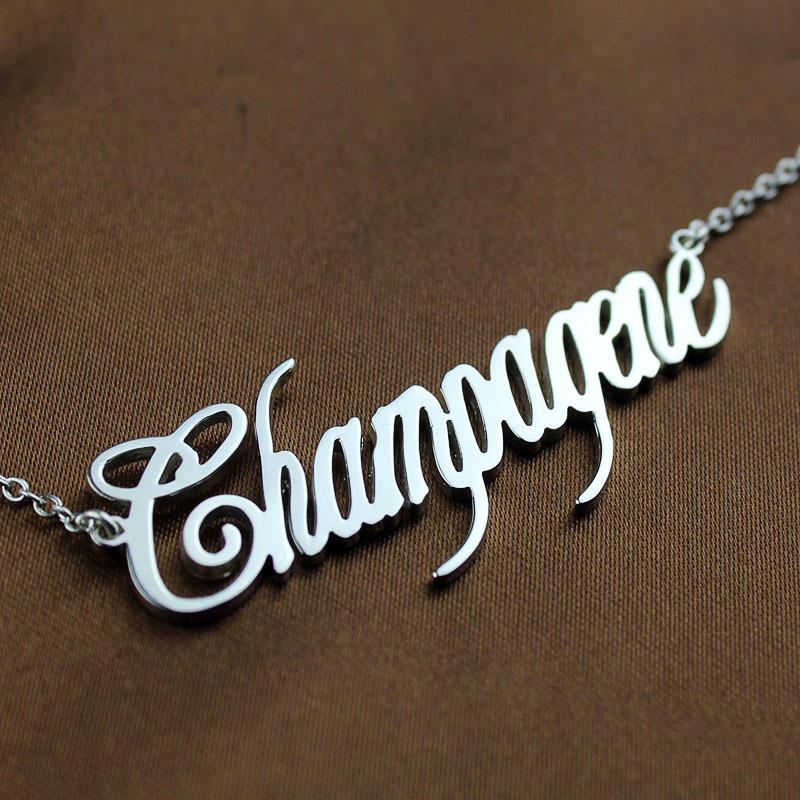 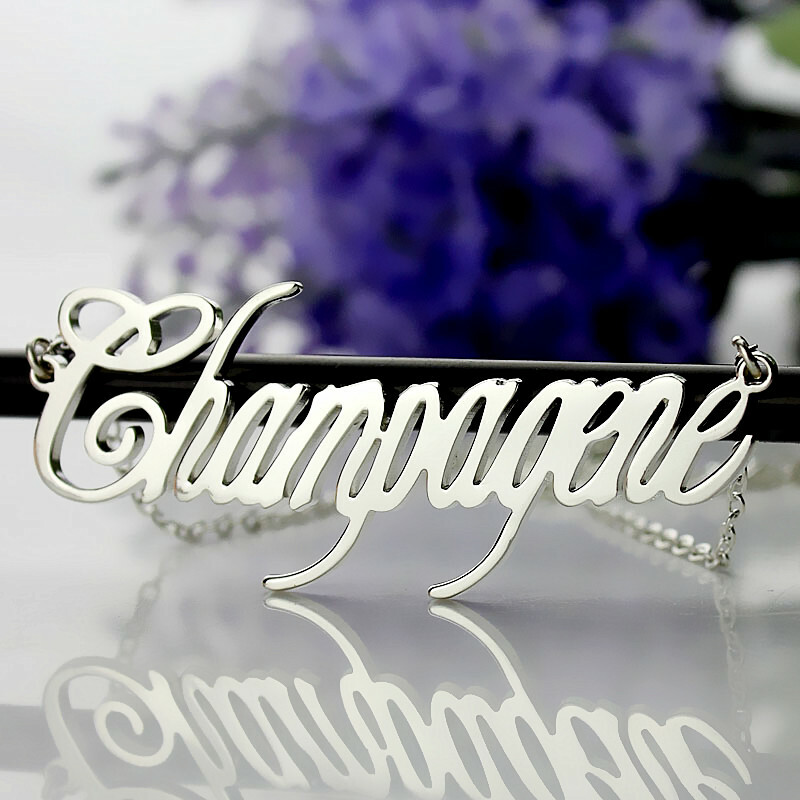 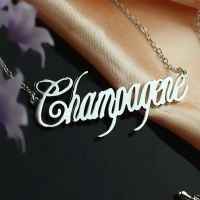 The necklace can be made with a name/word comprising up to 10 letters.